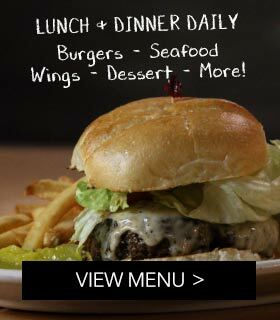 Don't miss our weekly events and special! We've got something fun happening all week long! Baskets for $6.95 and Burgers for $5.95! 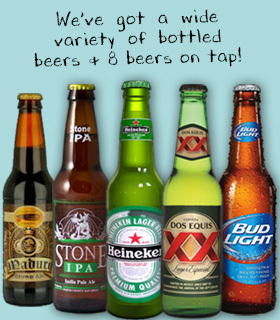 $3.00 domestic drafts and wells all day every day! Check out our upcoming events below for specific details! Make sure to subscribe to our Facebook events to get notifications when new events are added! Check us out on Facebook or stop by for our latest news and specials!